I found myself in the midst of Salesians recently, even though I always knew who Salesians were, I never fully grasped their mission. Until I witnessed what they do. 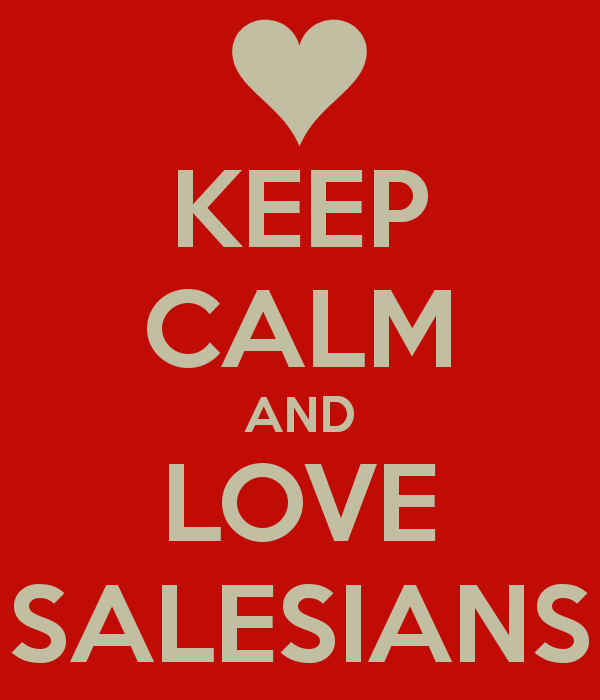 So who are the SALESIANS? They are a family of men and women founded by a Catholic priest, Fr. John Bosco, which in Italian translates to Don Bosco. DB began his work in Turin, Italy, in the mid-1800s by gathering poor boys and young men that had no place to live and little education. He established a place called an oratory where these young people could gather and call their home. From among the young men at the oratory, he founded a religious congregation, the Salesian Society, which consisted of priests and brothers. It was named after St. Francis de Sales who was known for his kindness and simple spirituality. With the help of Sr. Maria Domenca Mazzarello, he founded a society for women, the Daughters of Mary Help of Christians, also known as the Salesian Sisters. Don Bosco died in 1888 and was canonized a saint in 1934. Since then his Salesian Society has been known as the Salesians of Don Bosco. Don’t just love them – Key into their mission the best way you can!! Salesians Motto: Signs and bearers of God’s love for the young!! What do they do? Salesians minister to young people wherever young people are found. Their mission is to be signs and bearers of God’s love for young people. Don Bosco wanted his Salesians to use all their energy and creativity to bring the Gospel of Jesus Christ to the youth. They carry out this mission through daily outreach to the young, especially in schools, parishes, college campuses, youth centers and summer camps. Salesians are noted for their great love of Jesus Christ, especially in the Eucharist, for their devotion to Mary Help of Christians, for the happiness that radiates from within them and for their fidelity to the Holy Father in Rome. 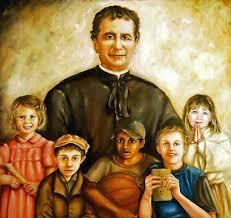 Today the Salesians of Don Bosco are over 17,000 priests and brothers. The Daughters of Mary Help of Christians number over 15,000 Sisters. And there are over 27,000 Salesian Co-operators. They serve in more than 130 countries. Where do you belong? Or rather where would you like to belong?? Next Life is a Gift – Nourish it! !